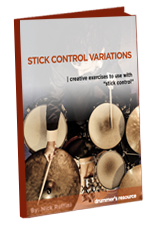 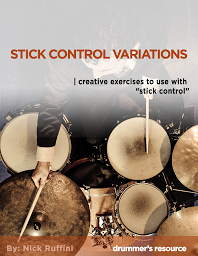 In this session I talked to David Stanoch, who is a well known and well respected drummer, educator, author and clinician. 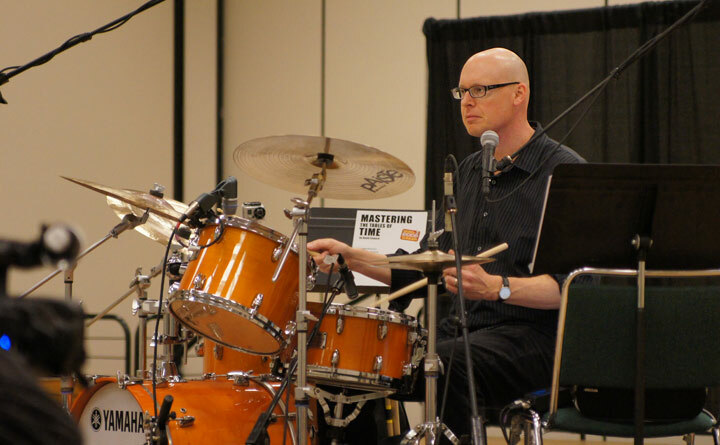 David is on the faculty at the McNally Smith College of Music, is part of the Vic Firth Education Team and Artist Roster, is a regular contributor to Modern Drummer Magazine and has performed clinics at NAMM, PASIC, and Kosa to name a few. 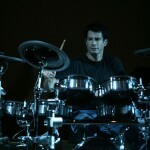 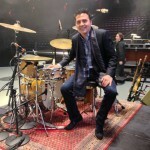 Additionally David’s book “Mastering the Tables of Time” won the Modern Drummer’s Readers Poll and is distributed worldwide through Alfred Music.